For obvious reasons, this was especially frustrating for one of Google’s search competitors, DuckDuckGo. As noted by The Verge, one Google employee actually made an effort to help with this confusion by adding a link to that URL which offers users the option to head to DuckDuckGo. 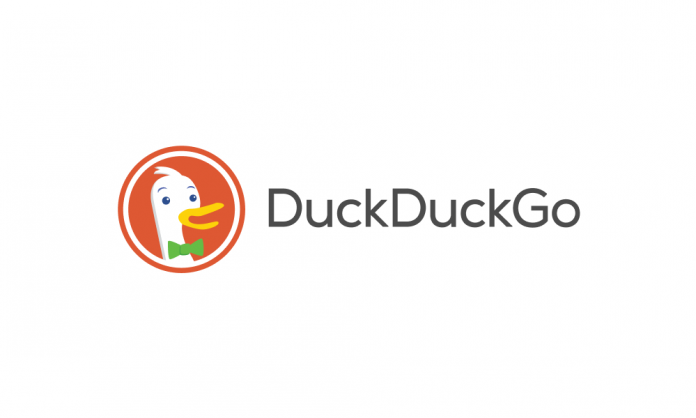 However, as NamePros reports, Google has recently transferred the domain name to DuckDuckGo.com. Visiting duck.com now redirects over to DuckDuckGo rather than Google. It’s unclear what triggered Google to transfer the domain, especially seeing as DuckDuckGo’s CEO said in the below statement that Google has “chosen” to transfer the domain, implying there was no monetary exchange. That’s especially surprising considering DuckDuckGo’s study last week which essentially attacked Google’s search engine for showing unique results to different users.